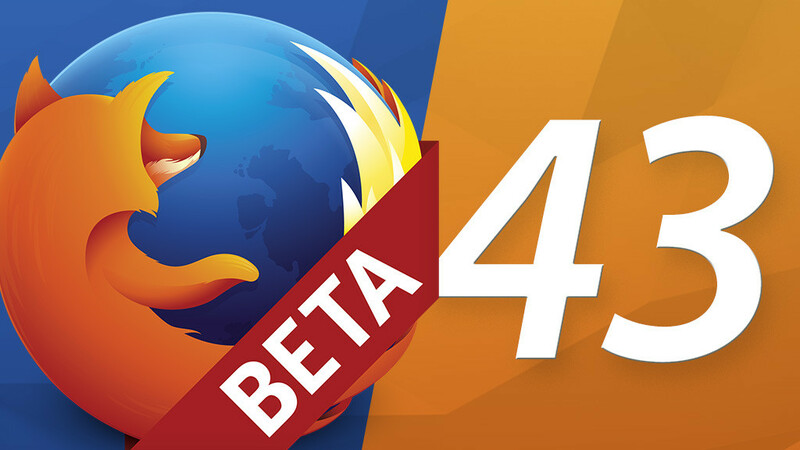 Firefox 43 Beta is now available for Windows, Linux and OS X to download. The final version is expected to be available from 14 December 2015. 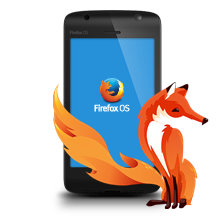 Generally works Mozilla on optimizing the resource requirements.Led the development is Nicholas Nethercote, who in his blog regularly informed of progress of the development group called MemShrink-Group. About general performance improvements informs the blog of developer Taras Glek.